It's the soft click of the lid, the reflective golden metal, the poised typography. Packaging can be just do damn alluring. Tom Ford's "Black Orchid Eau De Parfum" is one of a kind, oozing a sensual edge that only Ford could muster. Then there is the world of Diptyque, who we kid you not we would buy without even taking a whiff of the product (yes it has crossed out minds). We're talking about the kind of products that you would never buy for yourself, but would eagerly hint to your loved ones. 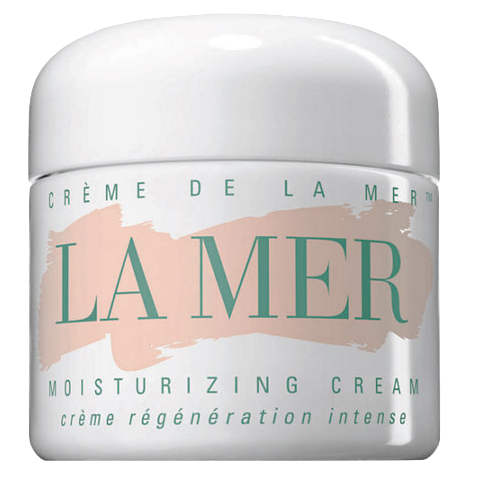 We don't know where to start with the cult product that is the La Mer "moisturising cream." Although god, it has been vouched for by everyone who is anyone. It's the miracle cream of all miracle creams. Of course there is a slightly more affordable $250 version of the product, but sometimes we wonder who sits in their marble cladded bathroom slathering their face with a product worth more than a one-way ticket to the other side of the world.